1. 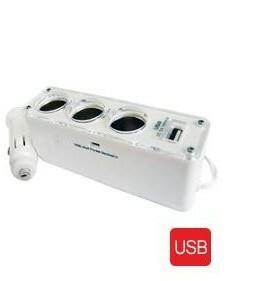 Three ports with USB multi-function cigarette lighter outlet. 2. LED indictor, blue light on the surface when switch on . 5.Powerful glue installation, simple and convenient . Hot 2012 travel plug for using 150 countries, professional manufacturer of all kinds travel adapters.